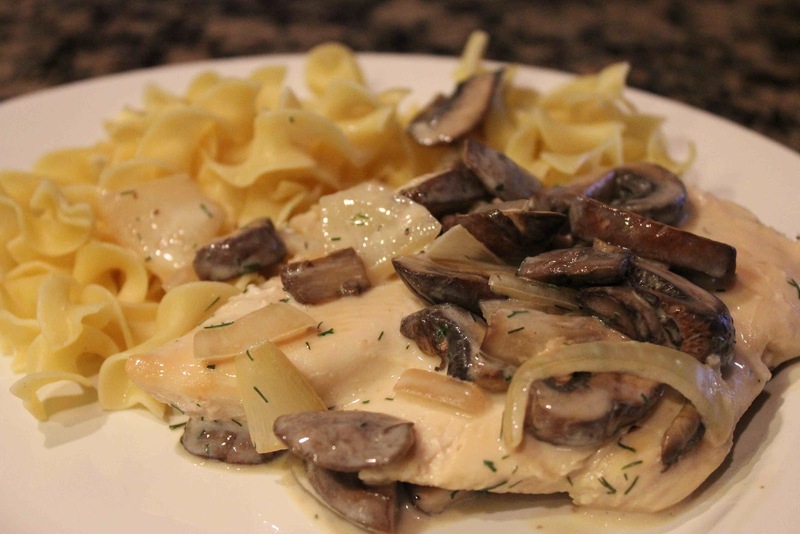 Hopefully you like mushrooms because it’s time to celebrate National Mushroom Month! For those of you who didn’t know, September is the month to give a shout out to mushrooms as fans let their friendly fungi flags fly (I’m kidding), and cook up all sorts of delicious recipes. Do you think I’m kidding? I’m not… just check out the following website devoted to mushrooms, the mushroom story, mushroom recipes, mushroom events, and more at www.mushroominfo.com. I sound like a huge fan myself, when in fact I just discovered National Mushroom Month! Kitchen Pride Mushroom Farms (KPMF), a Texas mushroom farm, contacted me back in August about spreading the news for this special occasion. 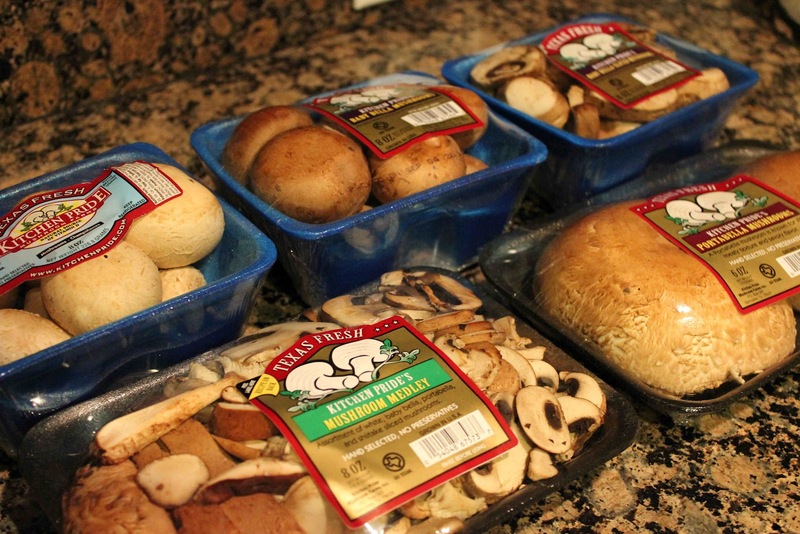 They sent me quite a few packs of homegrown mushrooms to try out for myself, and boy were they tasty! Considered “The Mushroom of Texas”, KPMF is a family-owned and operated Texas-based mushroom farm located in a zip code full of history – Gonzales, Texas. They have been in the business for 23 years and have established themselves as one of the nation’s premier mushroom farms as they have the most modern mushroom growing facility in the United States. You can learn by visiting the KPMF website here. As far as taste, fresh mushrooms make all the difference in world. 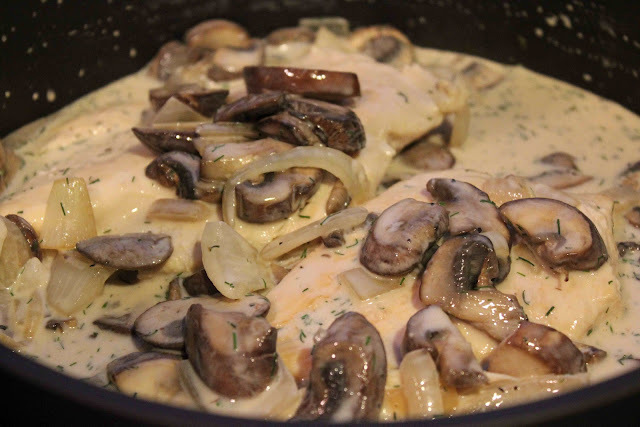 I made KPMF’s Quick and Lean Chicken Mushroom Stroganoff recipe, which was outstanding. The dish was healthy, low-in-fat and packed rich in antioxidants from all the mushrooms. It’s very similar to Williams-Sonoma Steak & Mushroom Stroganoff except with chicken instead of meat and the addition of chicken broth. 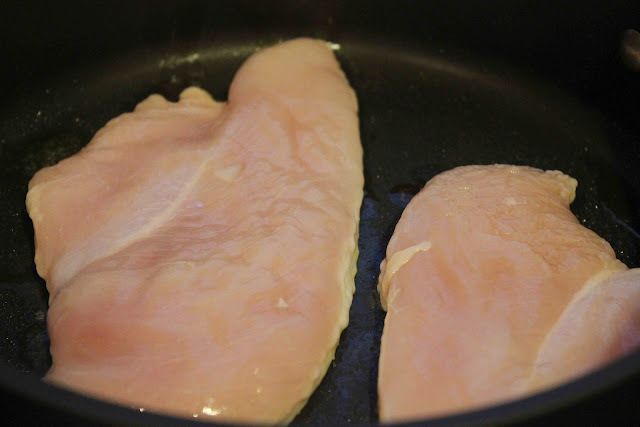 Saute chicken in skillet over medium heat. Cook 7-10 minutes or until golden brown. Remove from pan. 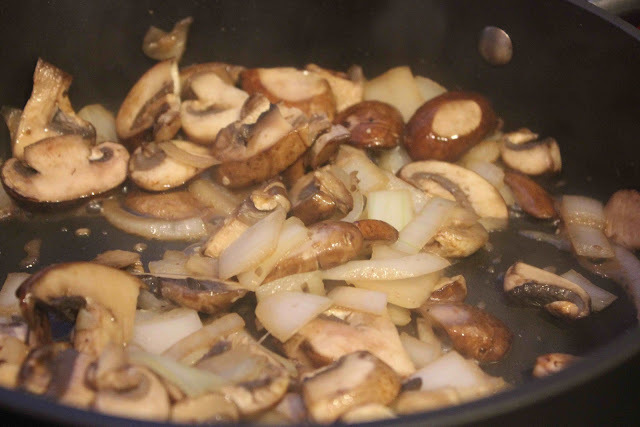 Add mushrooms and sliced onions to saute pan with 1 tsp. oil. Saute for 5 minutes or until tender. Reduce heat to low. Add sour cream, chicken broth, salt and pepper. Add chicken and cook until heated through. 1. In a large nonstick skillet over medium heat, heat 1 teaspoon of the oil. 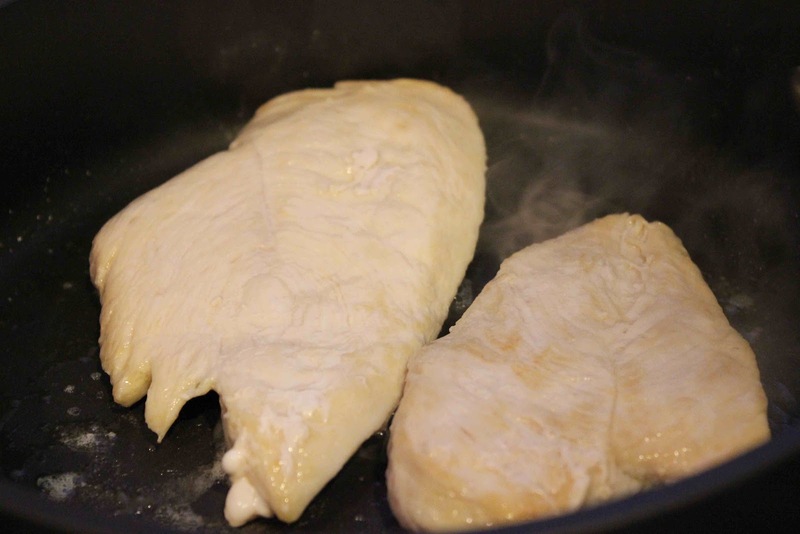 Add chicken; cook until golden brown and cooked through turning once, 7 to 10 minutes. Remove chicken; cover to keep warm. 2. In same skillet heat remaining 1 teaspoon of oil. 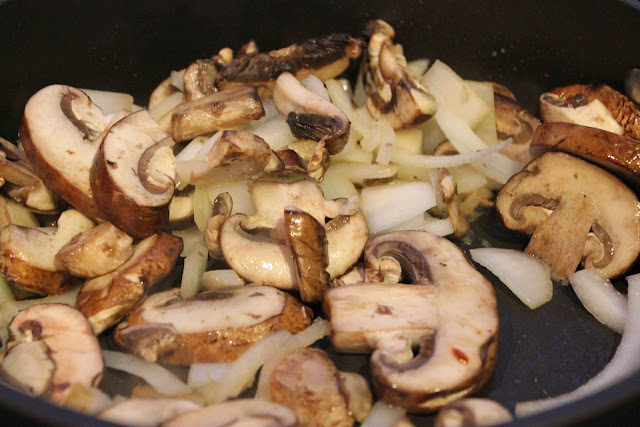 Add mushrooms and onion; cook, stirring occasionally, until tender, about 5 minutes. 3. Reduce heat to low; stir in sour cream, chicken broth, dill, salt and pepper. Add reserved chicken; cook until heated through, about 5 minutes. 4. Serve over rice or egg noodles, if desired.